The more you know, the more you know how much you don’t know. Huh? There’s always more to discover/learn! My new discoveries in 2016 are presented in reverse-chronological order. Perithemis tenera exuviae, published on 06 December 2016. I’m a man on a mission to demystify the art and science of odonate exuviae identification. The task is as challenging as I was led to believe, but with determination and persistence it is do-able. 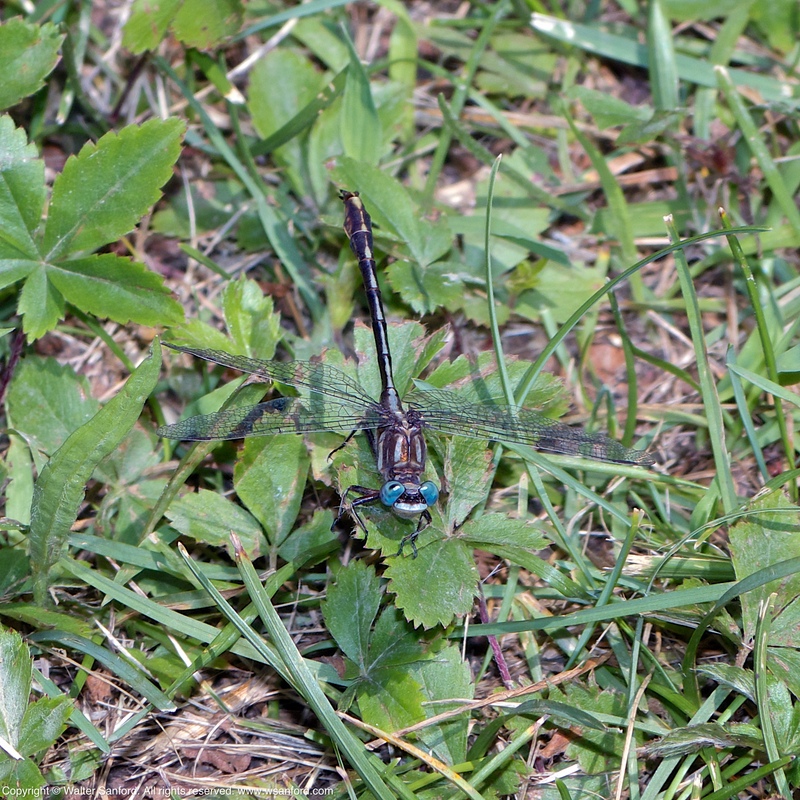 The specimens featured in this post are the first odonate exuviae that I was able to identify to the species level. Although the specimens were collected in early July, they were identified in early December. 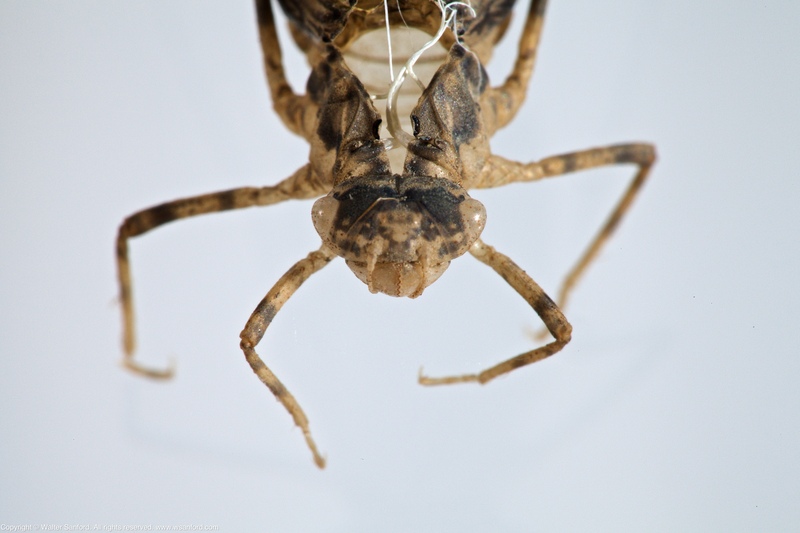 New species will be added to my Odonate Exuviae page when their identity is confirmed. Mulligan Pond at Jackson Miles Abbott Wetland Refuge (JMAWR) is a familiar location where several species, previously unknown to occur at the park, were discovered in 2016. 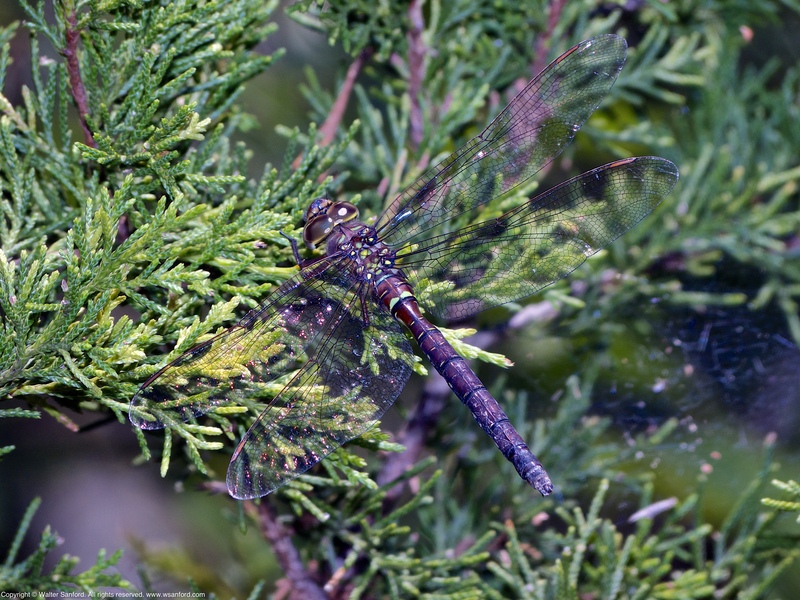 Shadow Darner dragonfly (female), posted on 18 October 2016. 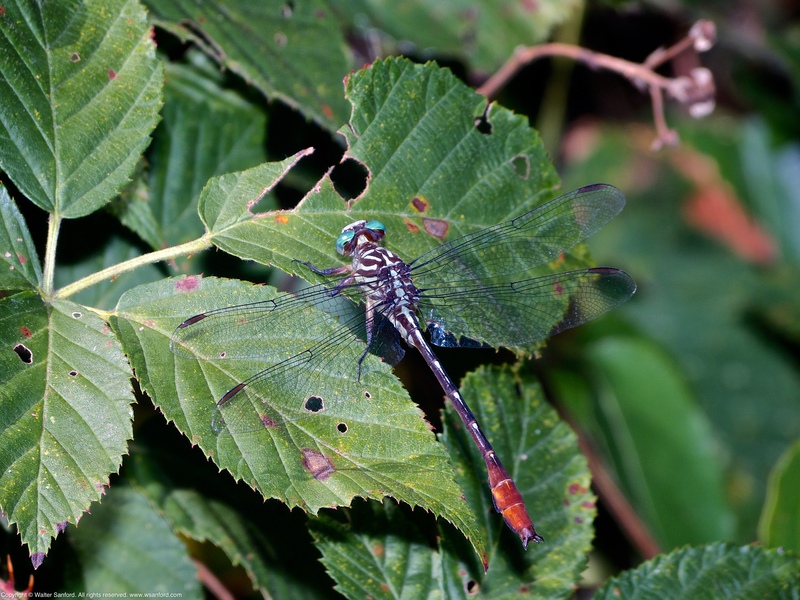 Russet-tipped Clubtail dragonfly (male), posted on 26 September 2016. Another new species discovered at JMAWR, posted on 20 September 2016. 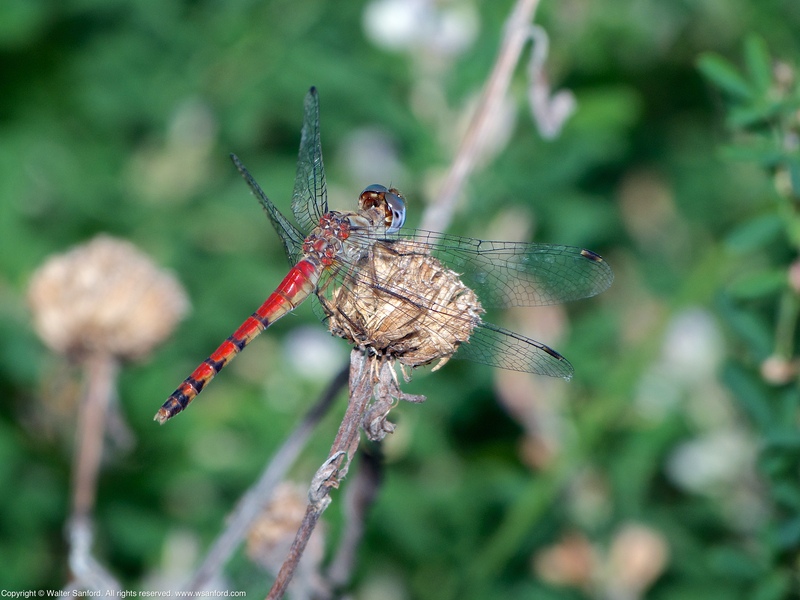 Identifying clubtails by the calendar, posted on 30 June 2016. In addition to my contributions to the odonate species list at Jackson Miles Abbott Wetland Refuge, Mike Powell discovered the first official record of Swift Setwing at JMAWR and in Fairfax County, Virginia USA. This entry was posted on December 26, 2016 at 4:00 am and is filed under Aperture, Canon 580EX II Speedlite, Canon 580EX Speedlite, Canon EOS 5D Mark II, digital photography, dragonflies, macro photography, natural science, Nissin i40, Panasonic DMC-FZ150, Raynox DCR-250. You can follow any responses to this entry through the RSS 2.0 feed. You can leave a response, or trackback from your own site. Congratulations, Walter, on what has been a really successful year (and thanks for the mention). Best wishes and happy hunting in 2017! Thanks, Mike. “Life-list additions in 2016” (my next post) will tell the rest of the story, as Paul Harvey said famously. You’re welcome to tag along with me next year when I revisit several places where you haven’t gone.